Chapstick a brand name you know and trust. Since I was around 5 I have loved chapstick with the cherry being my first favorite. Each year I love seeing new and more interesting flavors on hand. My favorite so far this year was the green apple. I would have to say my other favorite was the Pomegranate gumdrop. Pumpkin pie and Candy cane. Ok so I admit the pumpkin pie was the first one I latched onto and opened. Pumpkin pue is the perfect color to remind you of the pie filling I love and know so well. The scent brings me back to the holidays at my Grandmothers house. Thanksgiving had to have at least 5 pies to have enough to go around. 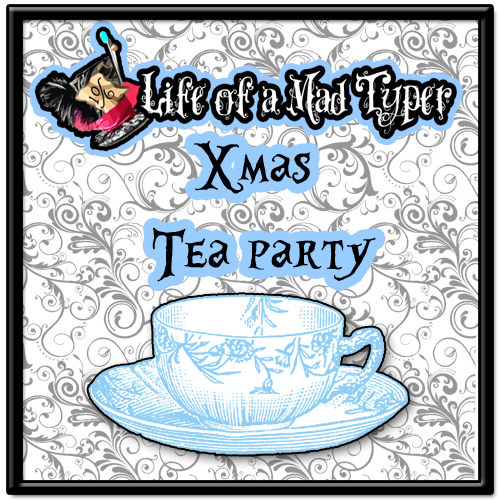 The Candy Cane reminds me of holidays decorating the tree at either my grandmothers or dads house each year. My dad had a small table top tree we would load up with candy canes in traditional canes and starburst ones. My grandmothers tree was more traditional with all the scene ornaments and garlands and regular candy canes. I remember spending so much time around those trees. These make great stocking stuffers for your loved ones and will keep their lips moisturized. 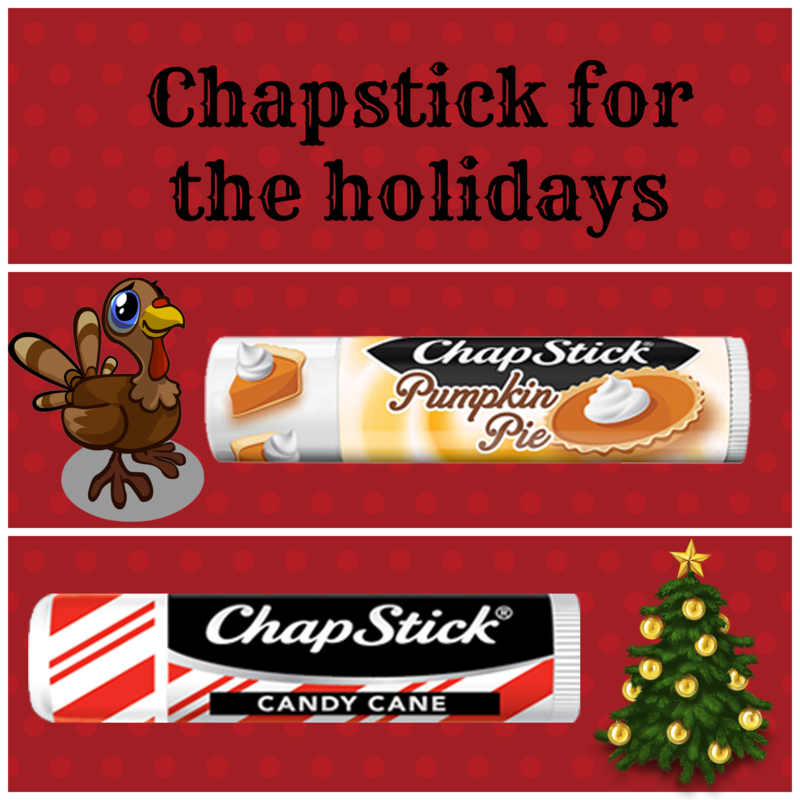 ChapStick® Pumpkin Pie is available beginning October 1st through the holiday season exclusively at Walmart and CVS for an SRP of $1.00 to $1.99. ChapStick® Candy Cane is available beginning October 1st through the holiday season exclusively at Walmart, Walgreens, Target and CVS. The 1ct loose sticks will be sold for an SRP of $1.00 to $1.99 at Walmart and Walgreens, and 3ct packs will be available at Target, CVS and Walmart for an SRP of $2.99. Tucked inside this festive keepsake tin are two tubes of ChapStick® Candy Cane sure to bring holiday cheer. 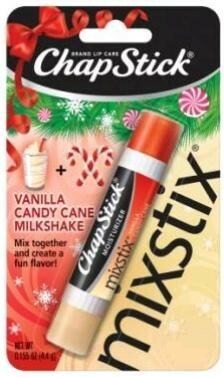 with ChapStick® Candy Cane, found inside the limited-edition, pop-top ChapStick® Holiday Tin. The ChapStick® Holiday Tin is available for a limited time beginning November 1st through the holiday season exclusively at Walgreens for an SRP of $3.49. Even the Mixstix got in on the holiday action. Doesn't a vanilla Candy cane milkshake sound yummy? This review is part of our Holiday Gift Guide. OMG.! I would <3 both of these.! I got to find them.! im going to be needing lots of chapstick this winter! i feel it already! As bad as my lips crack & split, I'm addicted to Chapstick. Gonna have to keep my eyes out for these flavors!